News · Mrs Westaway at a Steal! 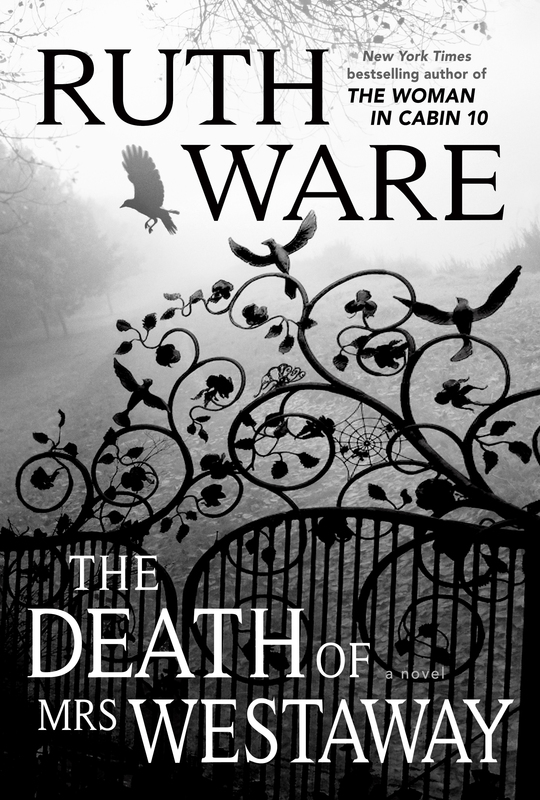 Ruth Ware‘s The Death of Mrs Westaway is currently available in ebook at the newly-launched Apple Books for just £0.99. Find it here. The promotion runs until 4th October. The Death of Mrs Westaway is out now. Buy your print copy here in the US or here in the UK , or visit your local bookshop by clicking the link on the right.